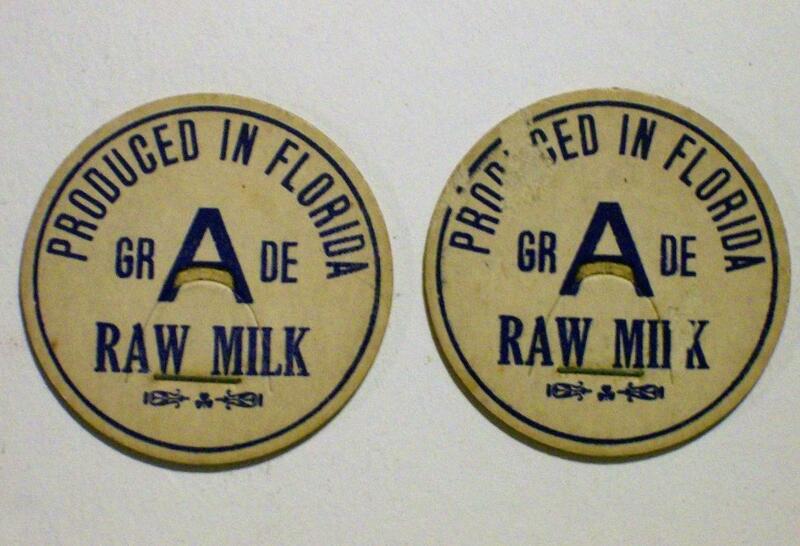 Dairy milk caps from Florida, in unused condition. These have blue print, and measure 1 5/8"d. Date from the early to mid 1900's. One has abrasion near top as shown. 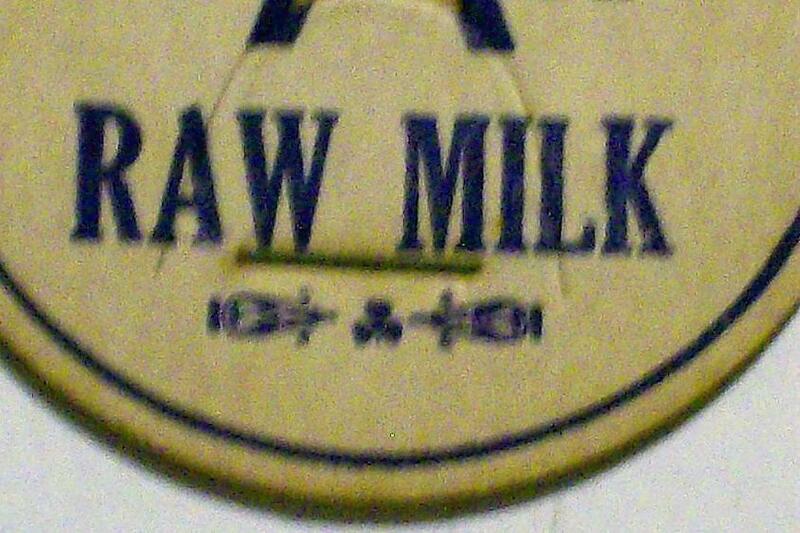 Sold as is, and as a pair. Inglenook Antiques...Established 1989. 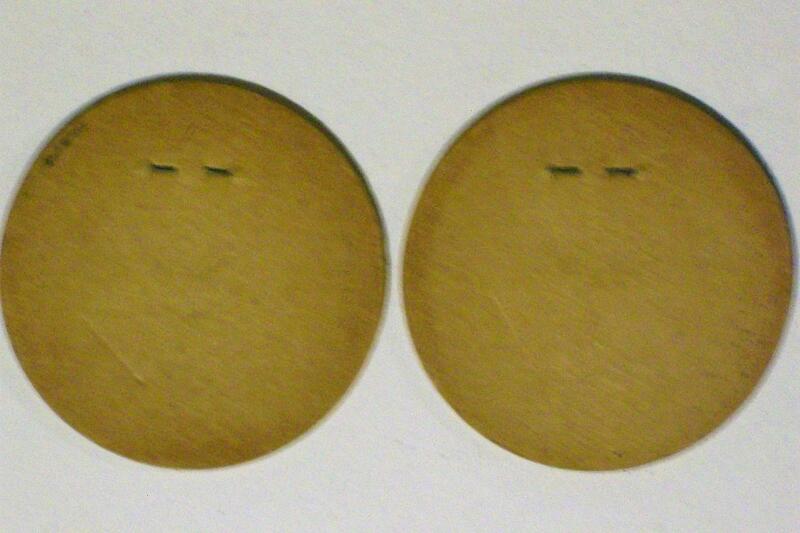 Items Similar To "Florida Dairy Milk Cap Pair Early-Mid 1900s Cardboard Unused"